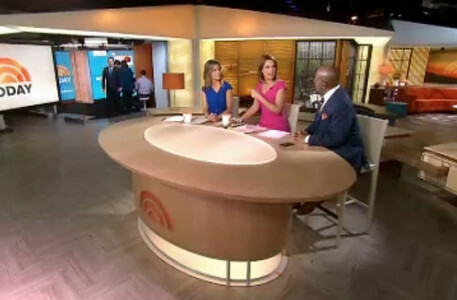 NBC News‘ weekend edition of the “Today Show” originated from the second floor of Studio 1A this morning, as changes began on the main floor. The move is part of “fun changes” happening downstairs, explained “Today” Producer Brittany Haviland on Twitter. @s_finn313 Confirmed! We’ll announce the debut date on the show but will be a fun change. Stay tuned! 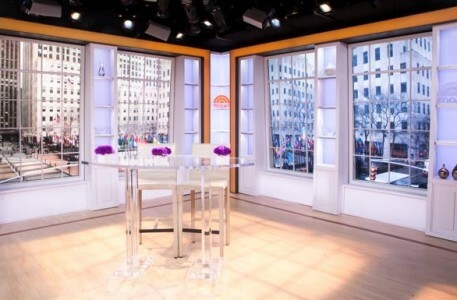 The show, which was being anchored by Erica Hill and Peter Alexander, used the smaller set normally used by the fourth hour of “Today” as its home base as well as the windowed corner area overlooking Rockefeller Plaza for weather and other segments. A makeshift version of the show’s social media center, the Orange Room, was also created in one corner of the studio. 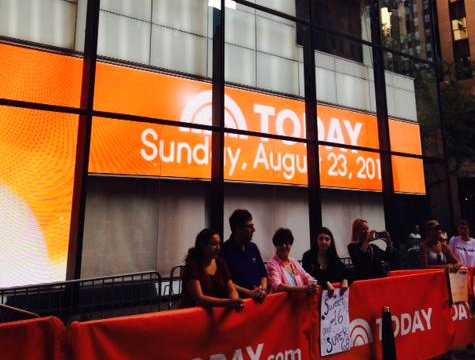 The lower windows of Studio 1A have been covered, but the extend of the changes are unknown at this point. “Today” last updated its studio in September 2013. 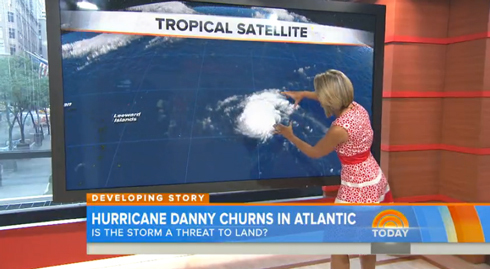 NBC News did not respond to our request for comment.